The Nintendo Switch is off to a roaring success, possibly defying expectations held by just about every industry watcher and actor as a result. Its success comes down to clearer and better marketing on Nintendo’s end, as well as its innovative and appealing form factor, that inherently sells itself based on promise. Add to that a killer app in the form of Breath of the Wild, and you can see why the system is breaking records worldwide. And it looks like third parties are enthusiastic about it, too. Take Sixfoot, who will be publishing Rime on the system later this year. 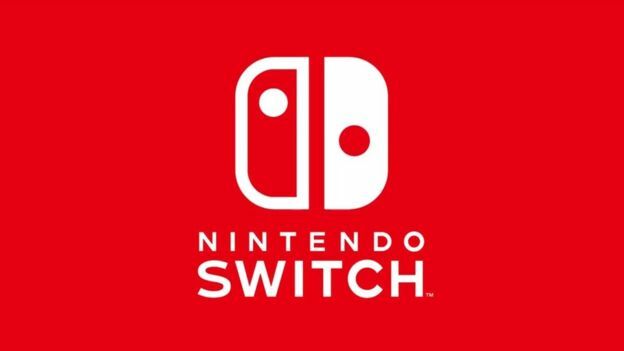 Christian Svensson, Chief Operating Officer, discussed the Switch with Polygon, enthusing about the new system. He discusses why third parties are far more enthusiastic about the Switch compared to the Wii U, too- simply put, it comes down to Nintendo making the system a lot easier to work with for third parties than the Wii U ever was. It sounds like Nintendo’s gambit – a universal development environment, backed by Nvidia’s industry standard hardware and software – may have worked. As long as the Switch continues to sell, there is no reason for it to not continue getting support from third parties.